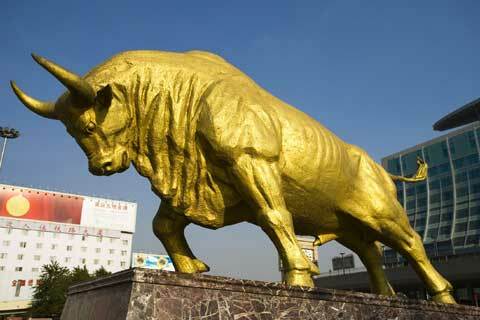 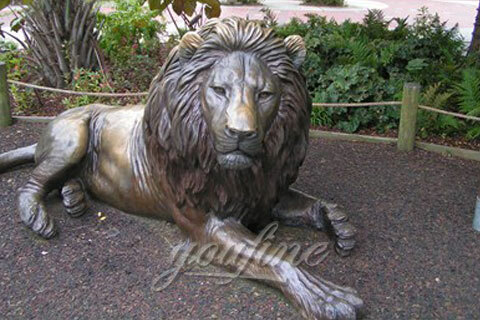 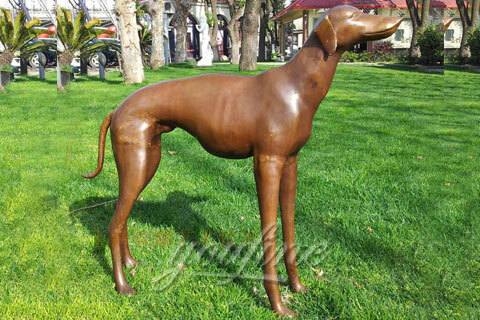 Bronze Animal Statues; ... 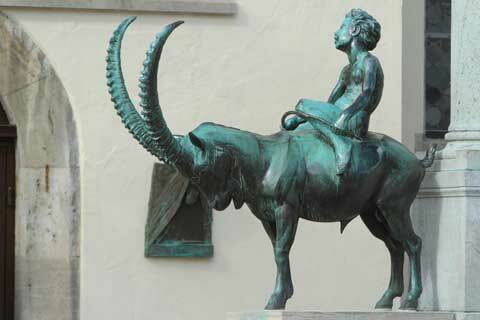 Bronze Fighting Reinbock Ram Statues Bronze Deer Buck Statue PA A-1096 ... All measurements shown are approximate/Prices subject to change. 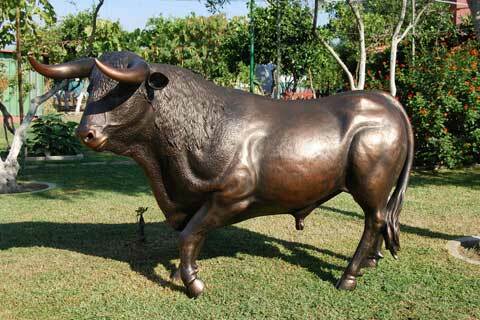 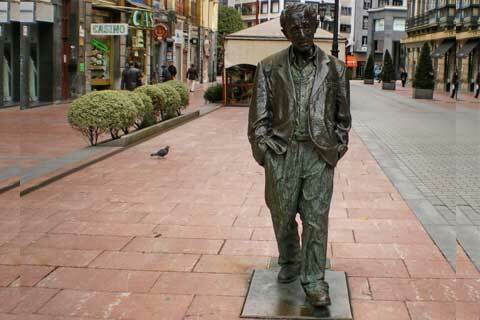 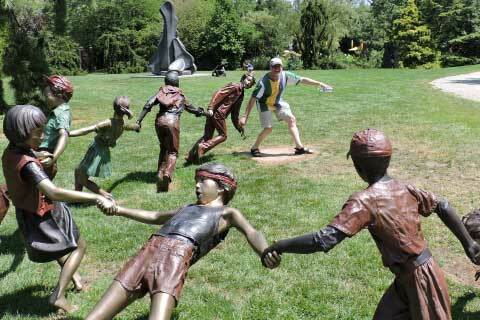 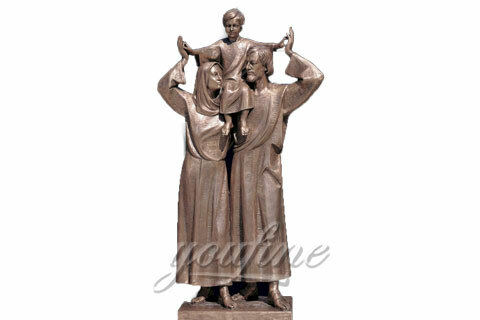 Sale for all bronze statues, ... 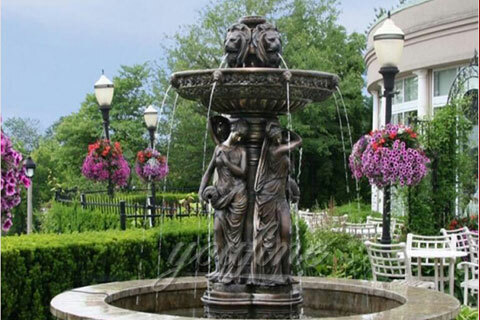 BRONZE BIRD STATUES; BRONZE CHILDREN STATUES; BRONZE DEER & ELK ... Herons, Dolphins and bronze fountains at Wholesale Prices.